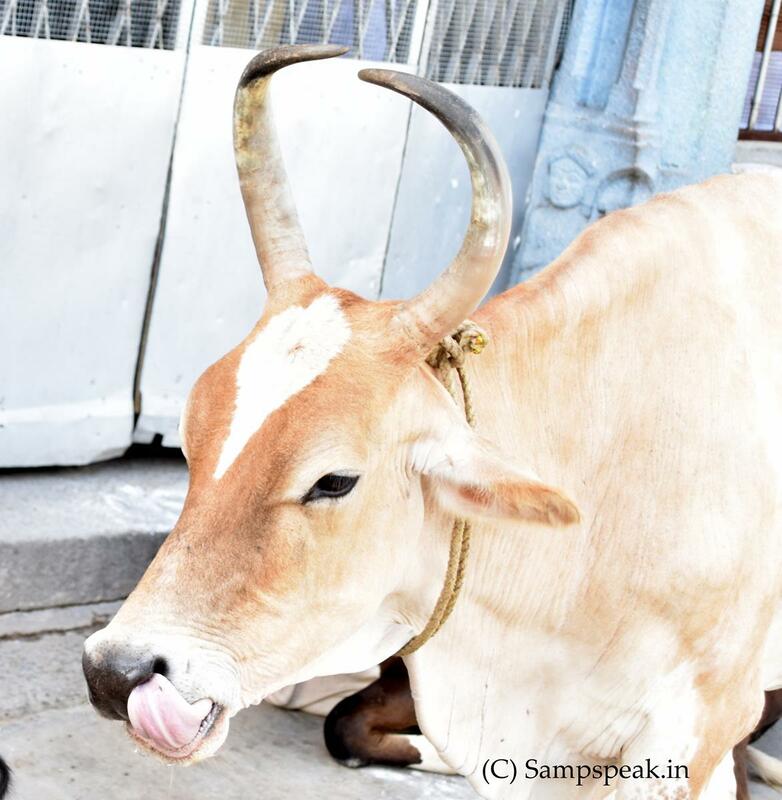 "Sampath Speaking" - the thoughts of an Insurer from Thiruvallikkeni: Penuka cow that wandered in to Serbia is set to return back ! Penuka cow that wandered in to Serbia is set to return back ! Sir James Paul McCartney, is an English singer-songwriter, multi-instrumentalist, and composer. He gained worldwide fame as the bass guitarist and singer for the rock band the Beatles, widely considered the most popular and influential group in the history of pop music. His songwriting partnership with John Lennon was the most successful of the post-war era. McCartney has released an extensive catalogue of songs as a solo artist and has composed classical and electronic music. James Corden is a popular television act – who hosts the Late Late Show with James Corden, a late-night television talk shown on CBS. 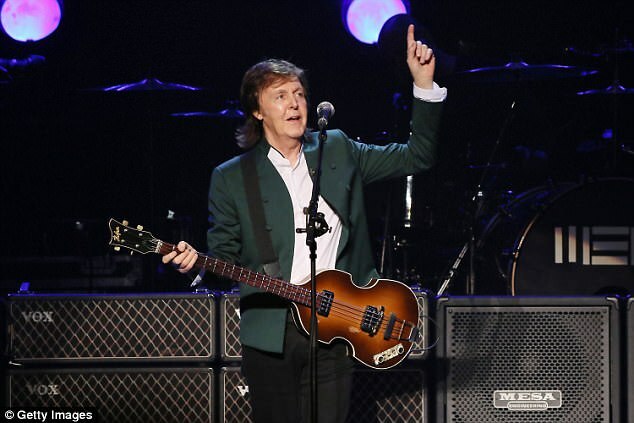 There has been news that Paul McCartney will do the popular segment show and will take James on a tour of Liverpool to duet with late-hight host on hits across his career as well as some new songs !!. Bulgars, semi-nomadic warriors - migrated in the 7th century to the Volga River, where they founded the Volga Bulgaria; - the modern day Bulgaria – a country in South eastern Europe is bordered by Romania, Serbia, Macedonia, Greece, Trukey and Black sea. Some countries that share common borders are hostile and in most places – there are curbs in travelling or crossing the border. I had posted on one such border crossing and the execution that a cow faced arising out of such crossing. Penka, a pregnant red cow, crossed into non-EU Serbia from her farm in Bulgaria; she escaped her Bulgarian farm and wandered across the border out of the EU – reports a fortnight ago, suggested that she was to be put down over safety fears. 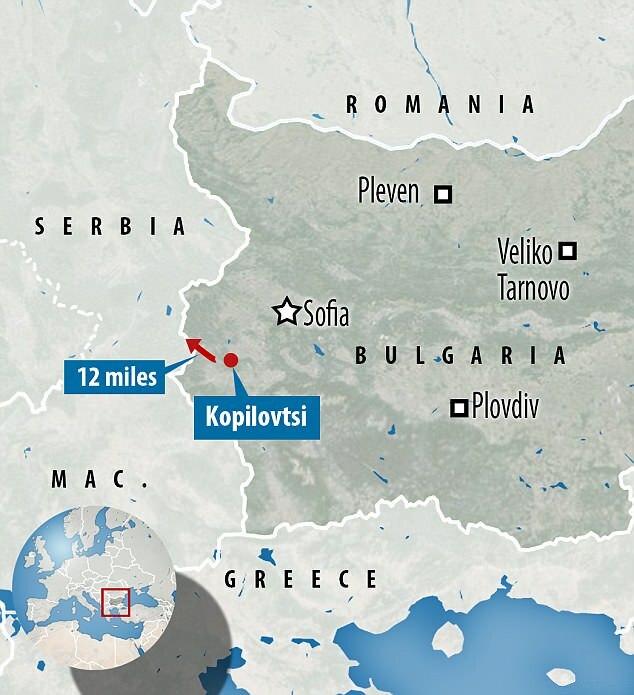 It was reported that Penka, a pregnant red cow who is due in around three months' time, wandered westwards away from her herd near the village of Kopilovtsi, straying over the border into non-EU Serbia. Two weeks later she was returned to her owner Ivan Haralampiev by a farmer over the frontier. But, ~ Bulgarian officials said the animal must be put down because of strict EU rules. It was feared that Penka will be executed because she didn't have the proper paperwork - despite being given a clean bill of health by Serbian vets. 'She had left the borders of the EU' and cannot be imported back into the European Union,' her owner told public BNT television as he pleaded for his cow to be saved. According to rules, a vet has to issue order before culling. ~ all that is a thing of the past and there appears a happy ending ! Penka, the pregnant red cow, that crossed into non-EU Serbia from her farm in Bulgaria was planned to put down by Bulgarian officials as the cow did not have the correct documentation at the time of crossing. A viral petition reached 30,000 signatures and was shared by Paul McCartney.. .. MailOnline reports that after the petition to save Penka went viral – it received attention from both the European Commission and Sir Paul McCartney - lawmakers have announced the insubordinate bovine will be allowed to live. In a statement released on Monday, the Bulgarian Food Safety Agency announced that Penka will be allowed to return to her farm by the end of the week after undergoing a series of tests to prove she is in good health. Paul McCartney shared a viral petition to save Penka from execution which received over 30,000 signatures online that has culminated in the decision to have laboratory analysis and then possible return to her native place ! ..
'The test protocols are due to be prepared and the animal remains at this stage quarantined in the village of Kopilovtsi. It is expected at the end of the week that the animal be returned for cultivation in the site in the village of Mazarachevo. The petition on change.org by animal lovers wanting to have the cow absolved of her crime, has yielded result. Earlier, Serbian vets wrote a statement saying Penka was in a perfect condition and fit to return home, but Bulgarian authorities said it should be put down. The online petition campaign even drew the attention of former Beatle Sir Paul McCartney who tweeted last week; 'I think it would be really nice to see this pregnant cow given a reprieve. She’s done nothing wrong. Join us if you agree.' Her case was even debated at the European Commission in Brussels - with ministers waiving the European import rules she had fallen foul of. Its owner had lamented how the cow was able to saunter over the border unchecked in the first place. According to the European Comission's guidelines for transporting bovine animals across borders, cows like Penka are required to be presented at border checkpoints with documentation verifying they are healthy. Now humans have relaxed the rule – and the cow in all likelihood would return to its farm duly certified by official veterinarian .. ..
Cow has survived rule violation and sooner would be delivering too !